Beach Views are the Best Views at Dreams Resorts! 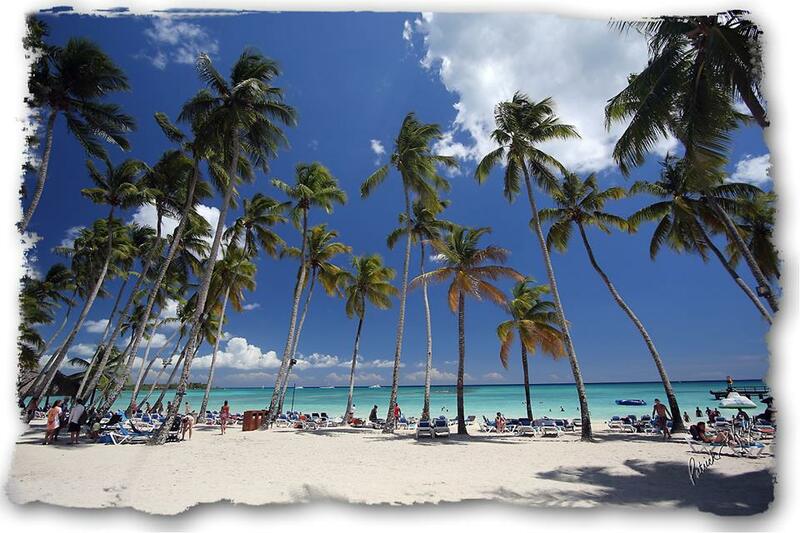 Cold weather is coming and that means we would much rather be in tropical Mexico! So this #BeachThursday, we’re bringing you some Dreams® Resorts & Spas fan photos straight from the beaches of Mexico to satisfy your craving for the sun. 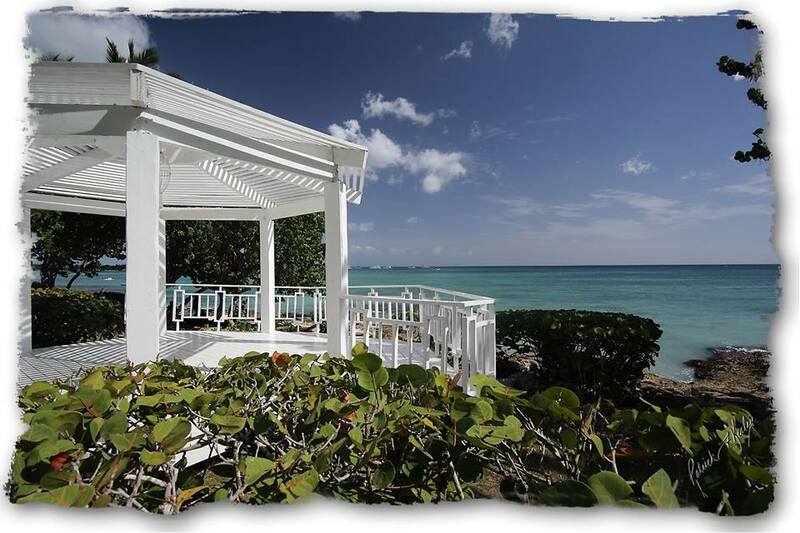 So sit back, relax and read on to transport yourself to paradise. 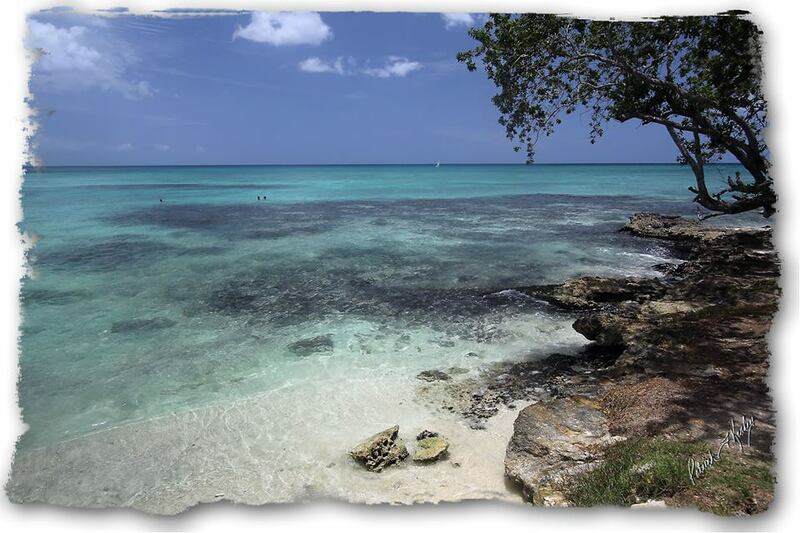 Escape the cold and book your beach getaway to Dreams Resorts & Spas today! 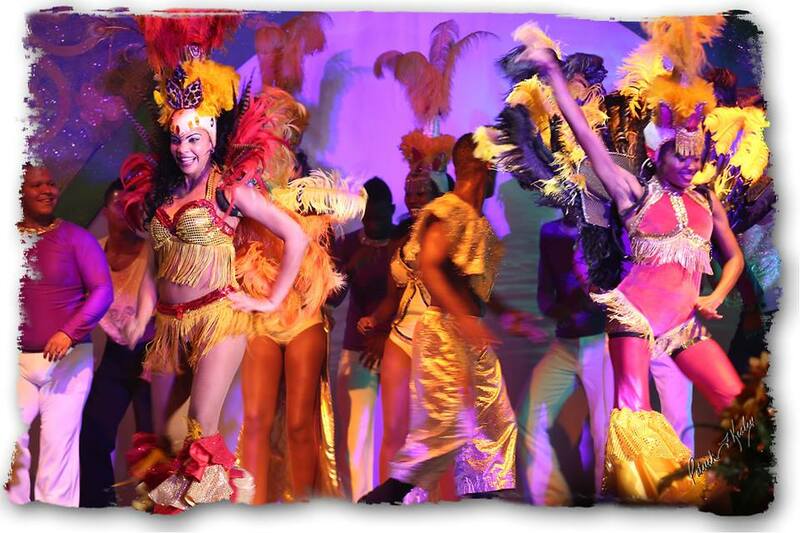 A Wedding of a Lifetime at Dreams Sands! Nothing beats a wedding in paradise! At Dreams Sands Cancun Resort & Spa, we love helping our guests make beautiful wedding memories under the sun! Erica and Anthony decided to celebrate their love and have their wedding at Dreams Sands and it was one for the ages! The happy couple shared a video, shot by Isle Media, of their wedding experience at Dreams Sands and we were speechless! Read on & watch the video to see this beautiful day right before your eyes! Congratulations to Erica and Anthony on their beautiful wedding at Dreams Sands Cancun Resort & Spa! Happy Travel Tuesday from Dreams Resorts & Spas! Today we’re excited to share with you some beautiful fan photos from recent guest Patrick K.’s stay at Dreams La Romana Resort & Spa. If you’re ready for views like this, check out our Free Fall deal! Reserve your fall getaway by September 30th for travel now through December 24th and you’ll get every 3rd night free, up to $400 in resort coupons and up to two kids stay free with two paying adults! 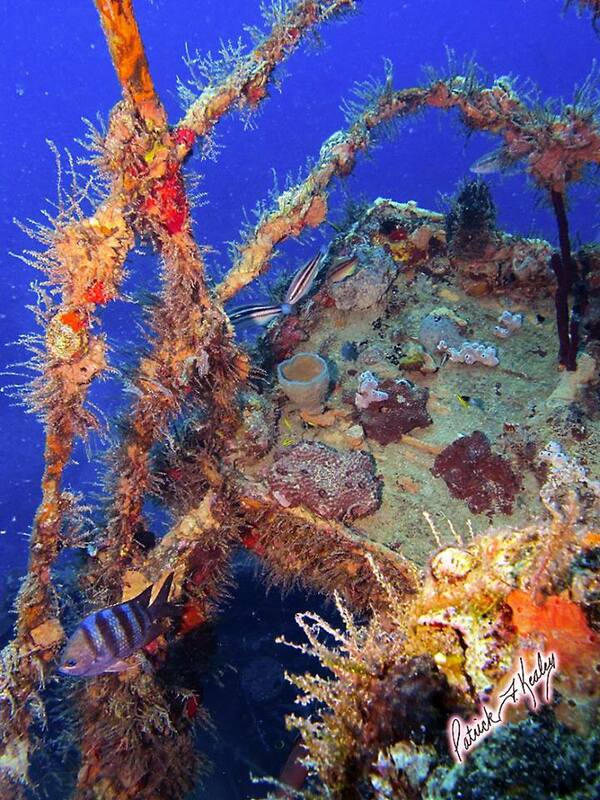 Scuba diving at Dreams La Romana Resort & Spa! 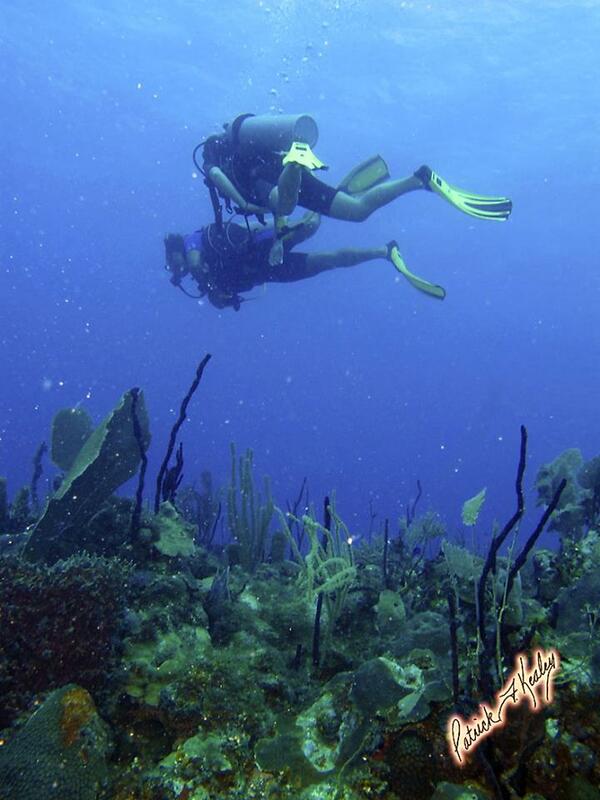 Photo credit: Patrick K.
Discovering a whole new world under the sea at Dreams La Romana Resort & Spa! Photo credit: Patrick K.
Do you like piña coladas and getting caught in the rain? Well, we can’t do much about the rain part, since it’s as warm and sunny as ever at Dreams Riviera Cancun Resort & Spa. However, we would be happy to help out with the piña colada! Nothing says tropical paradise like this creamy, coconut indulgence and that’s why the piña colada is our drink of the day on Day Dreams! Indulge yourself with a creamy piña colada! -Fill blender with ice, blend all ingredients until smooth, serve in a hurricane glass and garnish! Come on down to Dreams Riviera Cancun Resort & Spa for the pool-side piña colada you deserve and since all meals and beverages are covered with Unlimited-Luxury®, we’ll keep ‘em coming! Bottoms up! 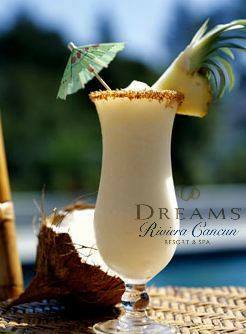 Only dreaming of your next piña colada, book your next vacation to Dreams Resorts & Spas! 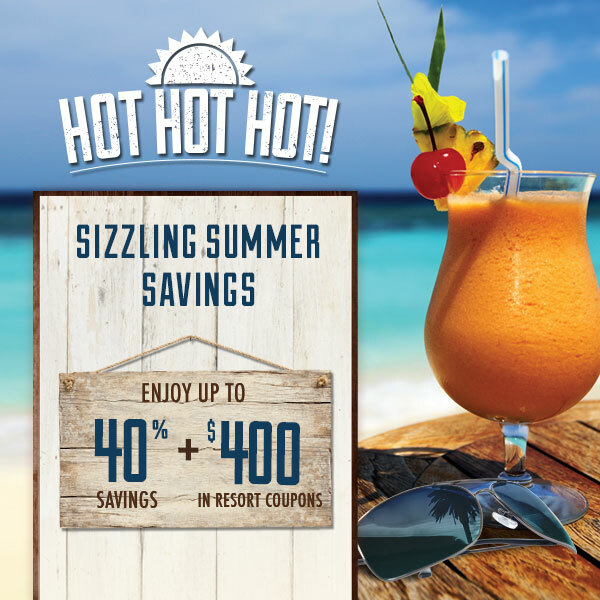 For sizzling summer savings reserve your next stay by July 31st for travel through August 22nd, 2014 and enjoy up to 40% savings and up to $400 in resort coupons! Book your summer getaway today, this deal is Hot, Hot, Hot! 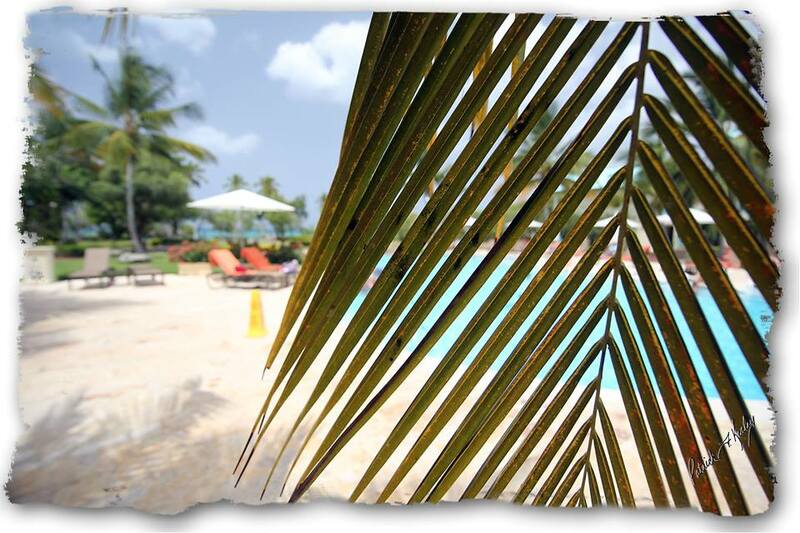 Happy Friday from Dreams Resorts & Spas! Does this incredible sky leave you speechless too? 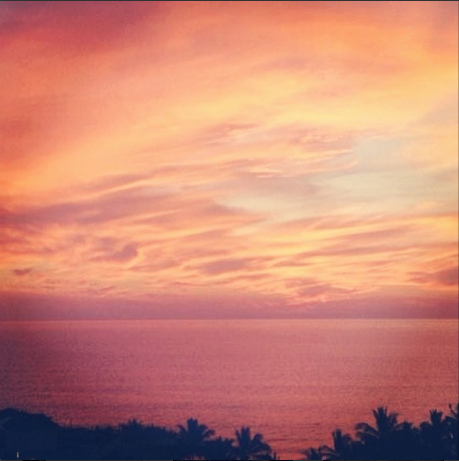 No matter how many sunsets we see at Dreams Villamagna Nuevo Vallarta, colors like this never cease to amaze us; it’s almost like being on another planet! From time to time, we like to share with our friends at home some our favorite drinks and recipes. When you visit Dreams Resorts & Spas, your first stop should be the pool and ask for a Caribbean Sunset. It will set the mood for your vacation. If you are at home, dreaming of your next vacation, whip up this cocktail and it will send your mind sailing into the Caribbean! Pour vodka, rum, and both juices into a martini shaker with ice. Shake until chilled. Pour into a collins glass over ice. Finish with a splash of grenadine for the sunset effect.